American Hanger & Fixture is a wholesale dealer in hangers and other supplies used by retail stores and apparel manufacturers. 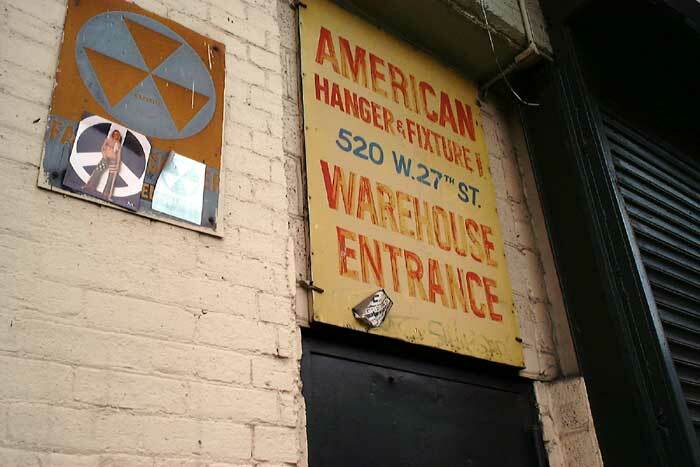 They maintain a showroom and warehouse at this location on West 27th St. Visit their website at http://www.americanhanger.com. In business for "more than 40 years," they have been at this location since around 1986-87.